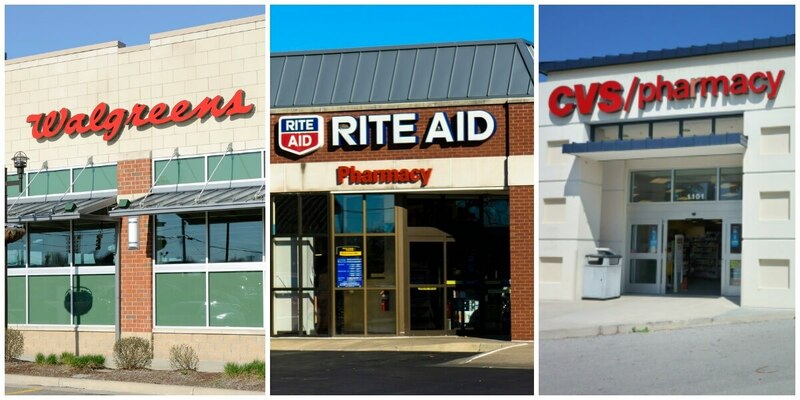 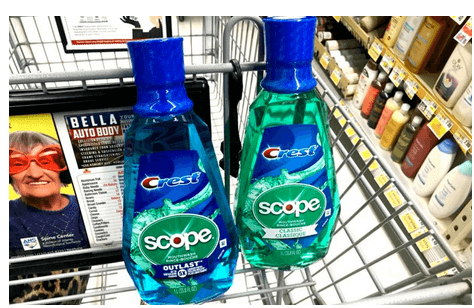 Crest Scope Mouthwash is one of the two free mouthwash brands you can get at CVS this week! 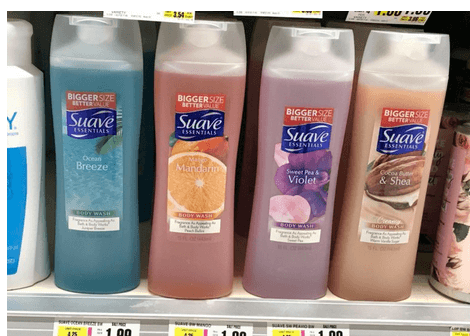 Thanks to a new Ibotta rebate you can get Suave Body Wash for as Low as FREE at Rite Aid! 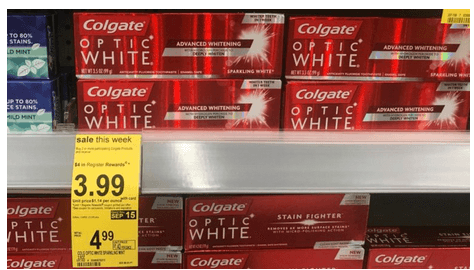 This week pay just $0.99 for Colgate Toothpaste at Walgreens!